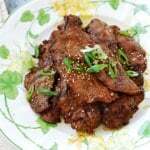 When I first started crafting this recipe, the thought of making bulgogi (Korean BBQ beef) in the slow cooker (or crock-pot) didn’t seem like a good idea because bulgogi is made with thinly sliced meat. Then, it occurred to me that instead of cooking thinly sliced meat, I could first cook the meat in the slow cooker, and then thinly slice it. This approach worked beautifully! After about 4 hours on high, it was perfect for thinly slicing. Newer slow cookers may take less time than mine. If you cook it too long, it will fall apart when you try to slice thinly. 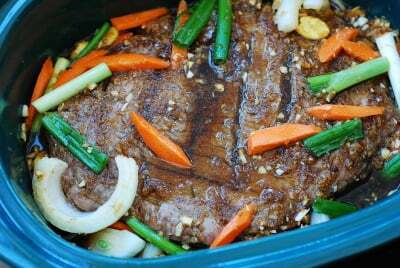 It will still taste good, but remember we are making bulgogi here. 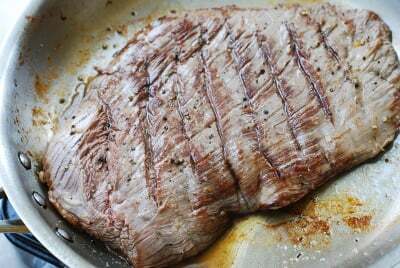 Flank steak is a tough, lean cut of meat. 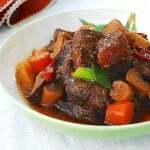 It works pretty well in the slow cooker with the help of a bit of acidity and enzymes that are in the cooking liquid. Brisket will work well too. If you use other types of roast, such as chuck or round, make sure they are not too thick, so the meat is mostly submerged in the cooking liquid while being cooked. 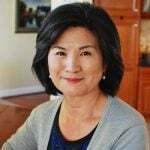 As I mentioned in my traditional bulgogi recipe, it’s important to find the right balance between saltiness and sweetness for authentic bulgogi. The liquids in the recipe add up to a little over a cup. After cooking, you will end up with more than double the amount because the meat and vegetables release plenty of liquid. It’s very tasty as a sauce! 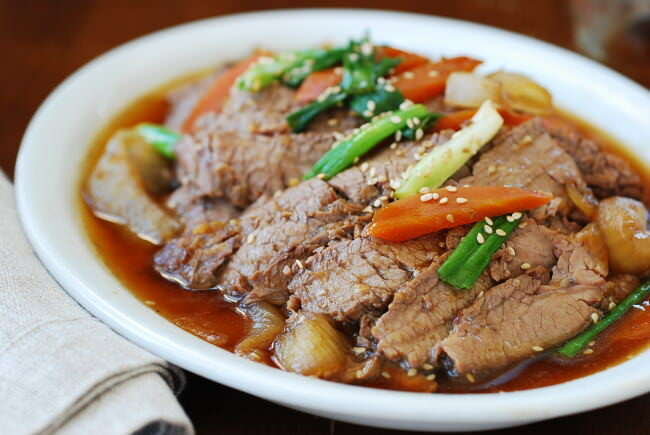 It reminded me of the old-fashioned bulgogi from my childhood, which was cooked with beef broth. The resulting light, sweet and savory sauce was so delicious mixed in with rice. 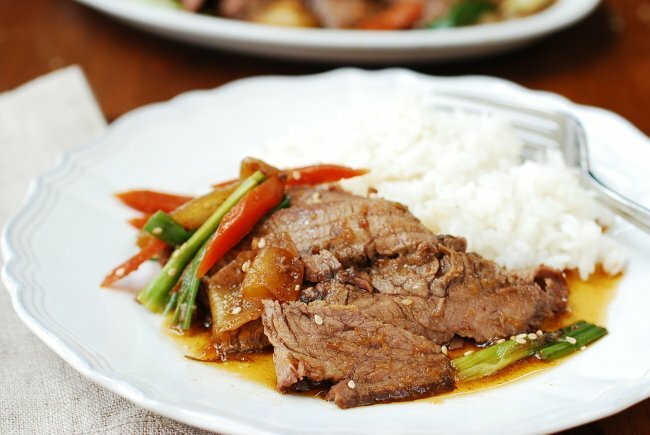 So, here’s the slow cooker version of my bulgogi recipe! Do you have a slow cooker? It’s a small investment that’s worth every penny. Clean the meat, and trim off any excess fat. Generously sprinkle with salt and pepper. Heat a large pan until very hot. Add a tablespoon of canola or vegetable oil, and sear the meat, about 2 minutes on each side. Place the sliced onions at the bottom of the slow cooker, and place the meat on top. Add the remaining vegetables (save a few scallion pieces for garnish). Mix all the sauce ingredients, except the sesame seeds, and pour over the meat. You can prepare ahead of time, up to this point, and keep it in the fridge. Cover, and cook for about 3 to 4 hours on high or 5 to 6 hours on low. Flip over once midway through the process, if you’re home. Cook until the meat is tender but sliceable. Once cooked, remove the meat to a cutting board. Drop the reserved scallion pieces into the hot cooking liquid. Transfer the vegetables to a plate. Thinly slice the meat against the grain. Run the sauce through a strainer, and pour over the meat and vegetables to serve. You can reduce the sauce if you want by boiling, but the sauce is light and tasty as is. Keep the leftover meat in the sauce in the fridge. It will reheat in no time, preferably over the stove top. 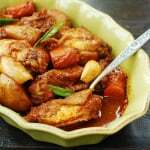 I would love to try out this recipe but do not own a slow cooker. Could you suggest how I can modify the recipe using a Le Crueset either on cook top or in the oven? Hi Yong – I suggest you either thinly slice the meat and make bulgogi using my traditional bulgogi recipe, or use my traditional galbijjim recipe if you want to use tough cut of meat and cook them in big chunks. See the recipe index or search for these recipes. The latter would be great in a Le Crueset. Hope this helps. 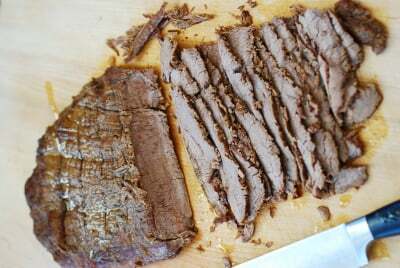 Or use this recipe to marinate the flank steak overnight and then either roast it in the oven or grill it. Wow, this looks so delicious and something easy that I can actually try my hand at. Thanks for sharing. Yum! Just made this for a Passover/Easter supper. Meat was so tender and juicy, I didn’t even need to cut it. Excellent! Great! So happy to hear it turned out well for you. Happy Easter! Flank steak was awful by the end 🙁 Brisket might be a better idea! sauce was yummy though, ate it over rice. hmm I used flank steak 3 times while I was developing the recipe with no problem. Maybe cook shorter or try brisket next time. Every slow cooker is different. Glad you enjoyed the sauce. Wonderful! 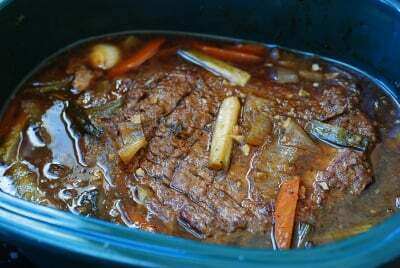 I used an untied pot roast, cooked on low for 9 hours, and it stayed on warm for several more. I purposely did so to make the meat super-tender (so not bulgogi, really). I am lazy, so I skipped the browning step. Thank you! Great! I sometimes let it go all the way until the meat is fork tender too. So good! It will be fine! 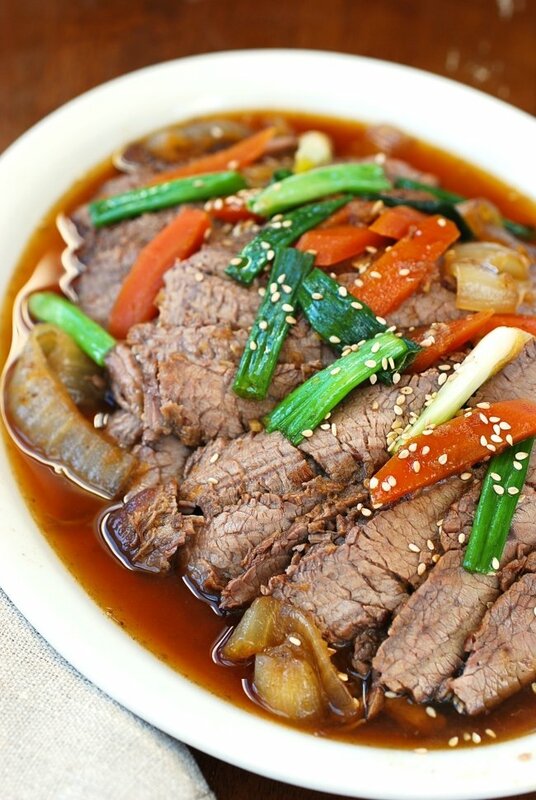 Slow cooker dakjjim is one of our favorites too. Thank you for the love! Happy Korean cooking! This is the 1st recipe I’ve tried from your site and it was fabulous. I will double it next time! I added extra carrots and served them alongside the beef with rice. Thank you so much for sharing this. I can’t wait to try more of your recipes. Just omit it. It will be fine. You can add a little bit of lemon juice if available though. Sorry if I was too late to respond. Hope it turns out well for you. So happy to hear that! Pear jam sounds great for the dish.Thanks for the idea! 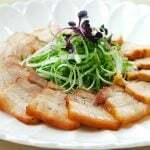 Thinly sliced meat is so quick to cook so not the best cut to slow cook. Hi Hyosun! I just want to say this recipe is a hit whenever I bring it to parties! The meat is so tender and juicy. 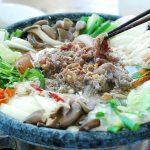 I’ve been following your blog ever since I’ve been engaged to my Korean husband (to learn how to cook Korean dish) and I must say every recipe turns out so good. Thank you so much! That’s great to hear, Cherryl! Thanks for letting me know. I really appreciate it. Is it to use red or yellow onion? either one is fine. Enjoy! 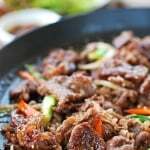 I want to try this recipe for a dinner party, but I’m wondering if I should just go with the traditional bulgogi recipe since I’m comfortable with that. What do you think? Which do you like better? I like the idea that I’m not cooking over the stove/grill right before guests arrive, but I’m worried about the taste. If you want to use the slow cooker, I’d recommend you use this recipe. We like it. 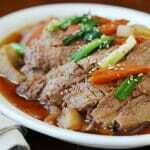 Otherwise, go with the traditional bulgogi recipe. So glad I found your site. Whenever we watch the Olympics opening ceremonies, I try to find recipes from that country for us. Excited to try this. Thank you for sharing it.